Steel roof anchors with (2) 1/2″ attachment holes. Integral D-ring with 5,000-lb. minimum breaking strength. Bolt or weld the unit to a structure. 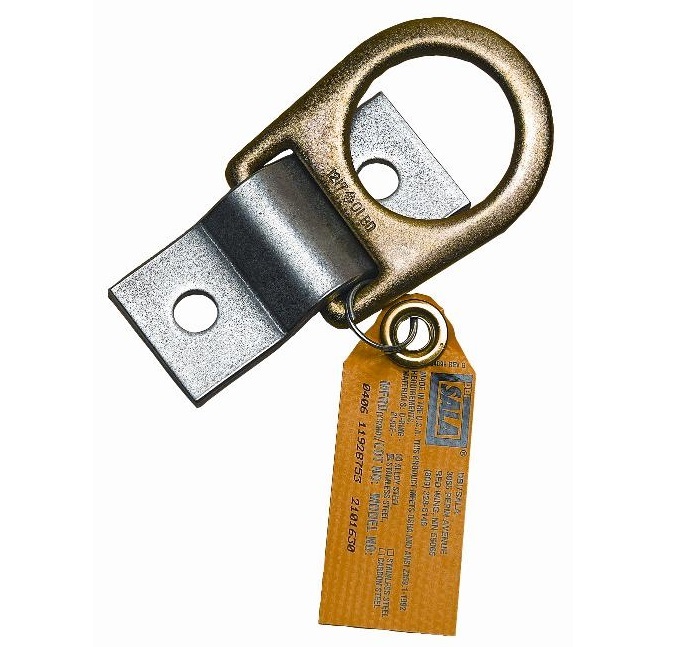 Meets or exceeds all applicable OSHA regulations and ANSI standards, including ANSI Z359.1.